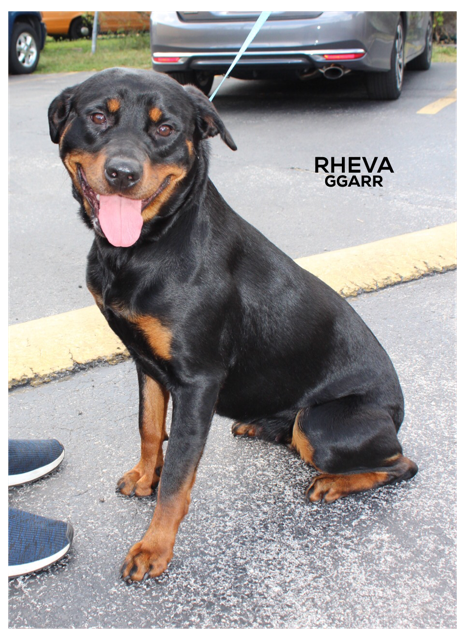 Rheva came to GGARR surrendered by her owner. They got her since a puppy but their situation had changed lately. She was surrendered because she was becoming a danger to the other cats in the house. 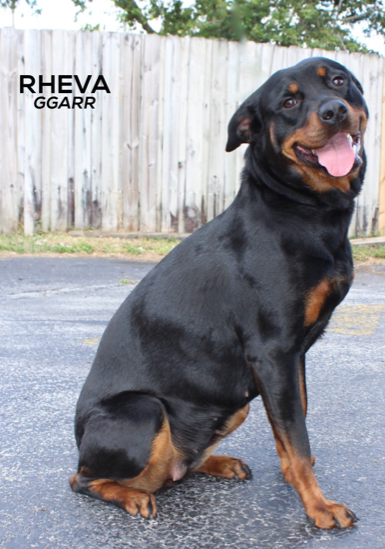 Rheva is a darling, loving and extremely friendly. We prefer for her to go a home with no cats. 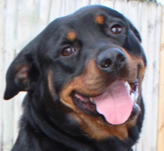 She is good with medium and large dogs. 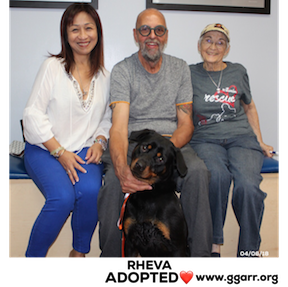 She is now spayed, fully vaccinated, microchip and ready for her new Forever Home.